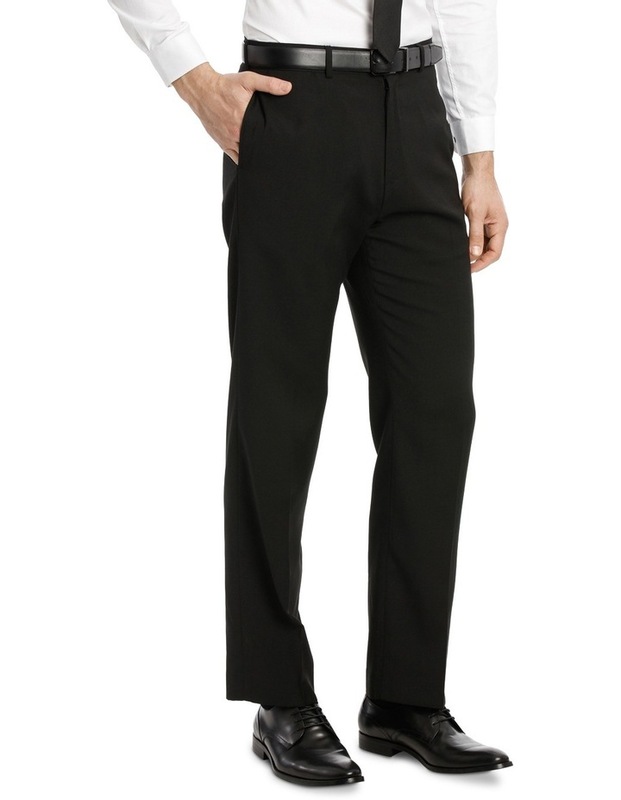 This pair of Van Heusen Classic fit trousers are a relaxed fit that provide comfort whilst maintaining a fresh all day pressed look. 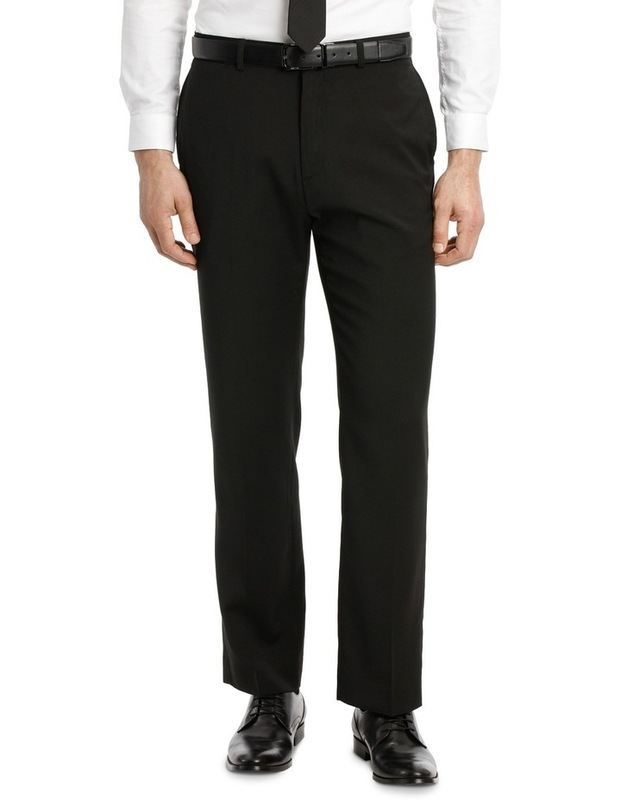 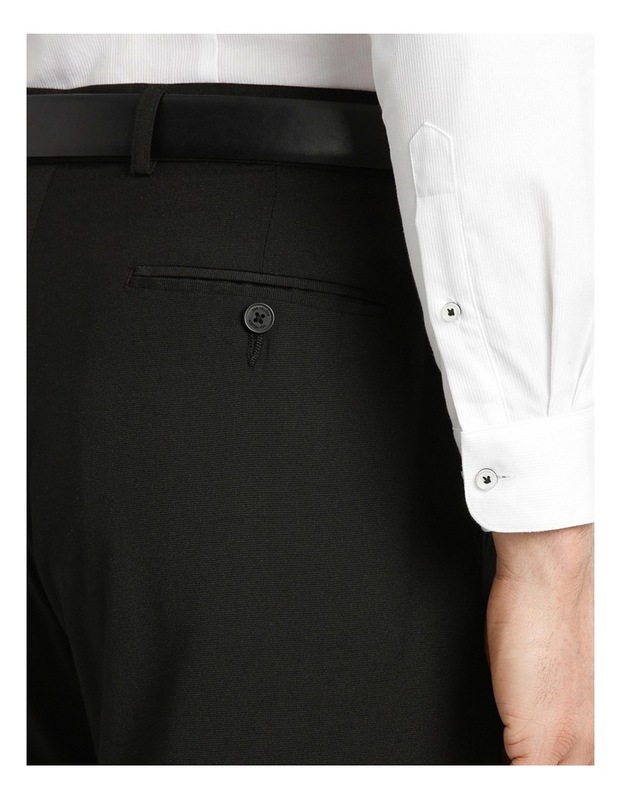 Van Heusen Classic Trousers come in a wide variety of styles and colours. 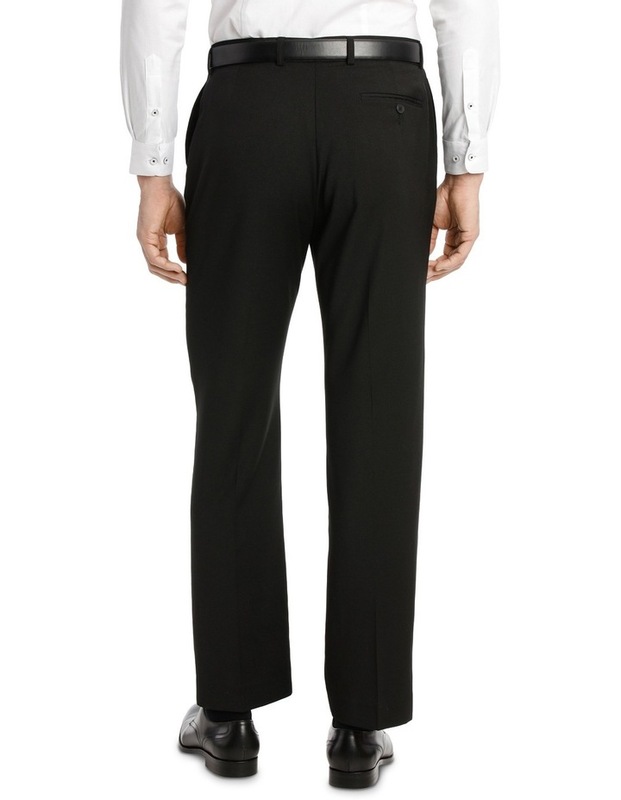 Fabrication: Cotton/polly blend for comfort and ease of care.